On Sunday 17th June the GSPCA was at Saumarez Park supporting the Annual Classic Vehicle Show Public hosted by Guernsey Classic Vehicle Club LBG. We were delighted to be able to attend this wonderful event and our team and stall had a great day raising funds for the many animals in our care at the GSPCA. We raised hundreds of pounds and talked to many wanting to learn about and support our work. 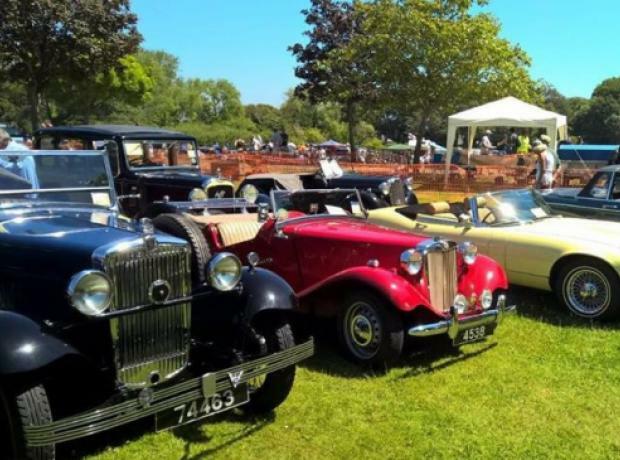 On Sunday 17th June please pop along to Saumarez Park to see the GSPCA stall supporting the Annual Classic Vehicle Show Public hosted by Guernsey Classic Vehicle Club LBG. We are delighted to be able to attend this wonderful event and will have a stall raising funds for the many animals in our care at the GSPCA. The day starts at 11am and runs all the way through until 5pm.